Sure grass fed beef is better than grain fed. 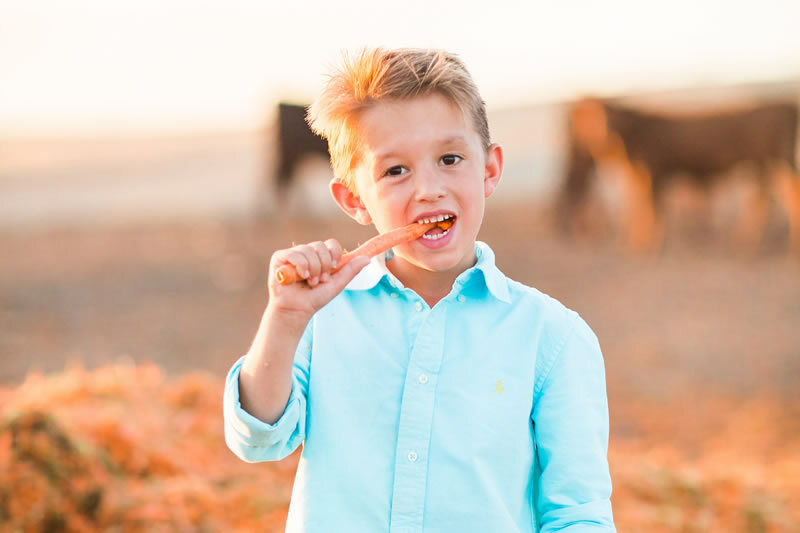 But when grass fed cattle are finished with carrots, Santa Carota Beef delivers an incredible eating experience that’s second to none. If you haven’t sampled our remarkable Santa Carota Beef, now is the time! It’s the carrots that make all the difference. You won’t be able to stop talking about the amazing flavor of our juicy, tender steaks, mouthwatering burgers and more. Our incredibly moist and delicious beef is predominantly Angus. As many people know, the Angus breed is a consistently higher grade of beef. It has better marbling inside the loin which is where the flavor comes from. And when you are done eating, you may not have that heavy feeling. The fact is, our Santa Carota beef is healthier than other beef. Beyond our Santa Carota exceptional flavor, there are many compelling health reasons why you will prefer our beef. You’ll be interested to know that corn and dry grass are 88% dry food. However, carrots are actually 88% moisture! In fact, our beef has muscle tissue that is infused with sweet, nutritious juices. That is the secret to why, after savoring our delicious beef, you will rarely feel heavy or fatigued. Santa Carota meat tastes like what I've always dreamed beef should taste like! Every cut, every time. So full of flavor and juicy, I won't be buying any other brand from now on. Our whole family's favorite meal! Let’s just say they’ve been to the rodeo. 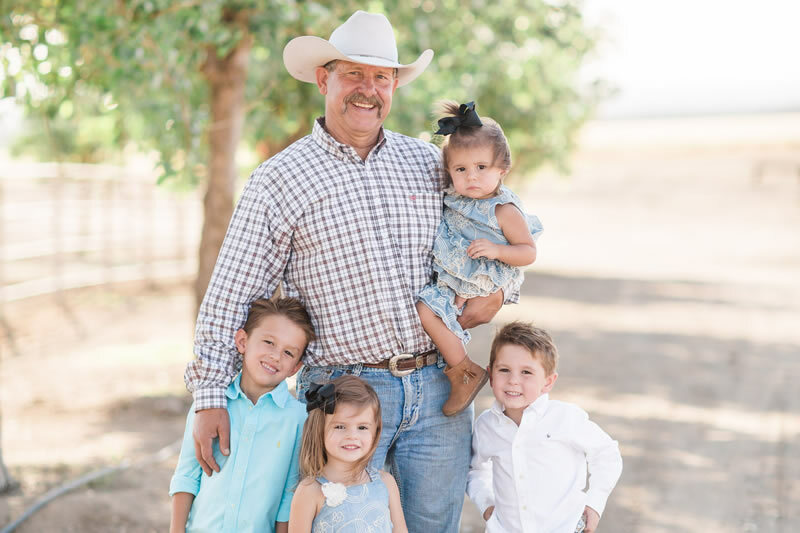 The Pettit Family has been raising and producing extraordinary beef for 30 years. 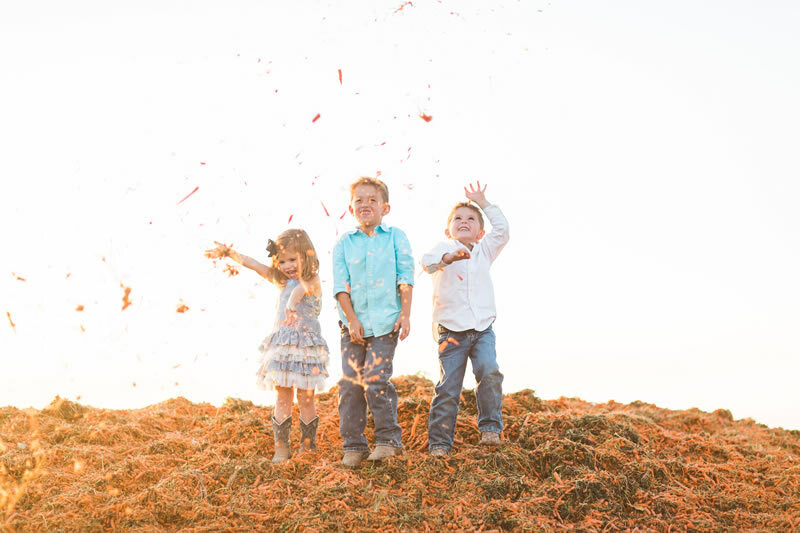 The Pettit Family had the inspiration and foresight to start feeding the cattle carrots in 1989. Our beautiful ranch is located along the rolling, lower foothills of majestic Breckenridge Mountain, east of Bakersfield. Our cattle graze leisurely among the expansive, lush grasses of the hillsides. 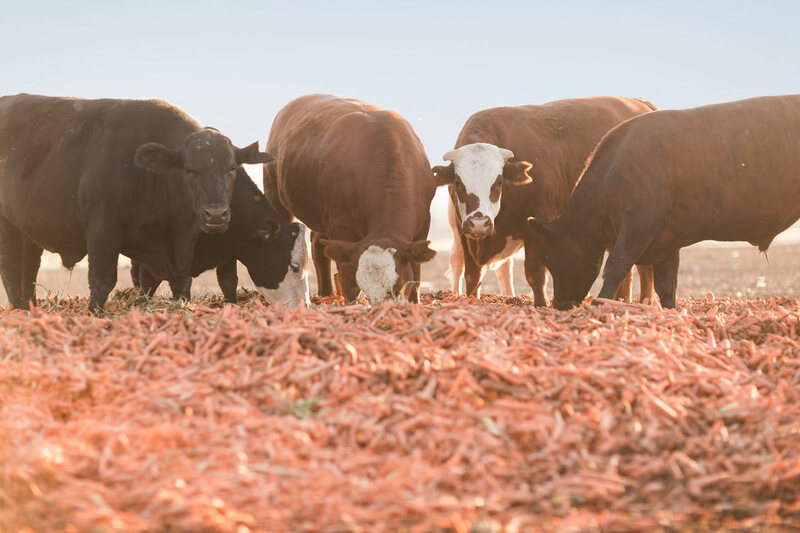 To ensure that our incredible beef is infused with extraordinary flavor and vitamins, our cows’ consumption of grass is increasingly supplemented with fresh carrots. 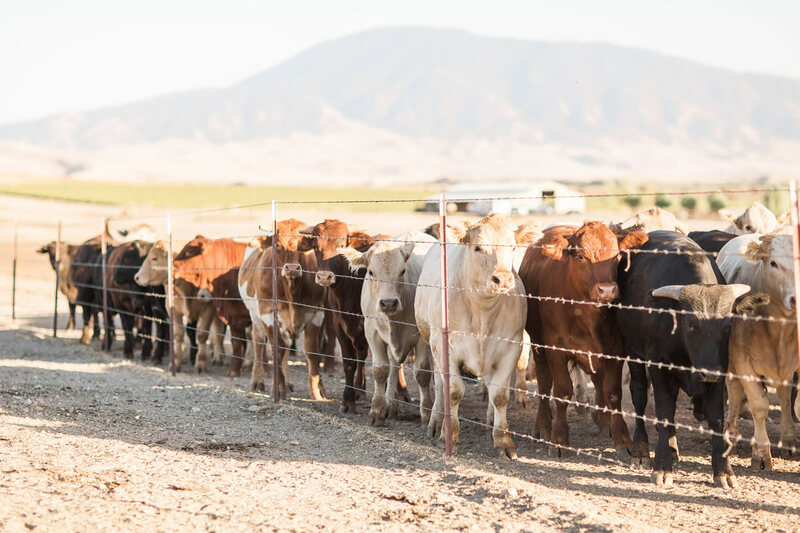 Our cattle are free to roam the range. As they grow they are able to enjoy a 95% carrot-based diet. 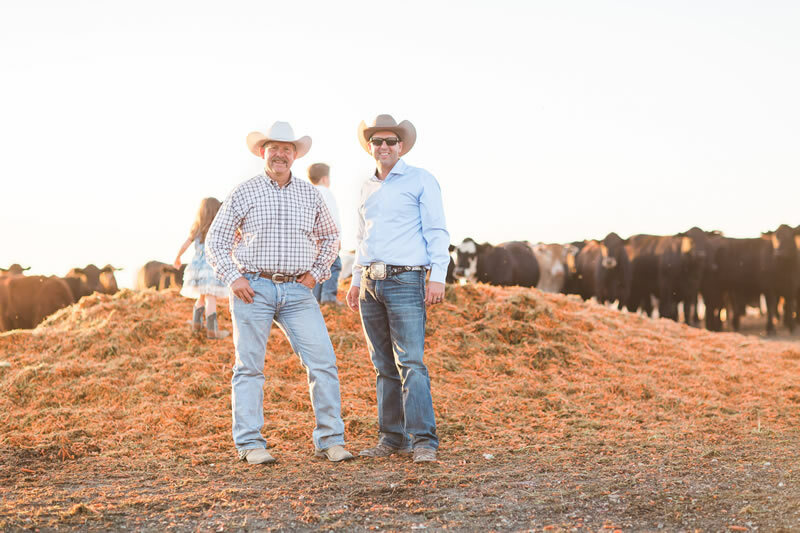 Unlike other ranchers, who continue to raise grain fed cattle, the Pettits have truly mastered a delicious, healthier alternative - and you’ve got to see why everyone is raving about the Santa Carota Beef brand. 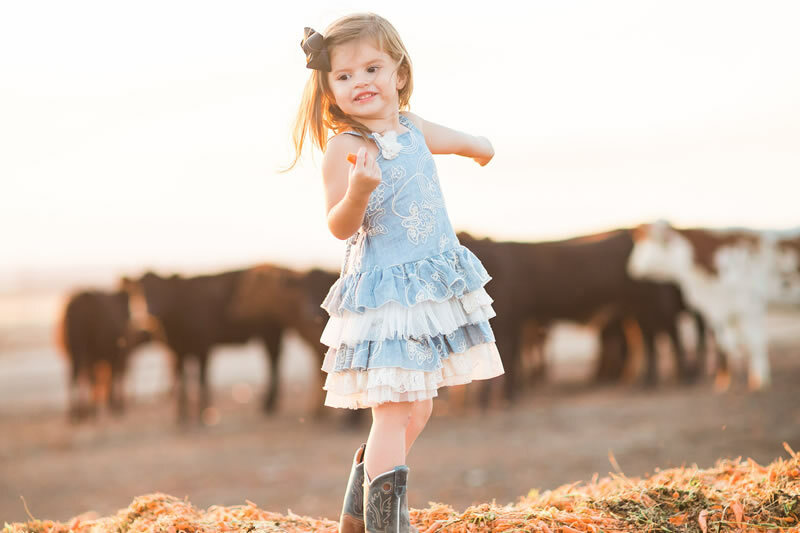 You’ll be glad to know we’re passionate about all aspects of what it takes to bring you the best beef on the planet. 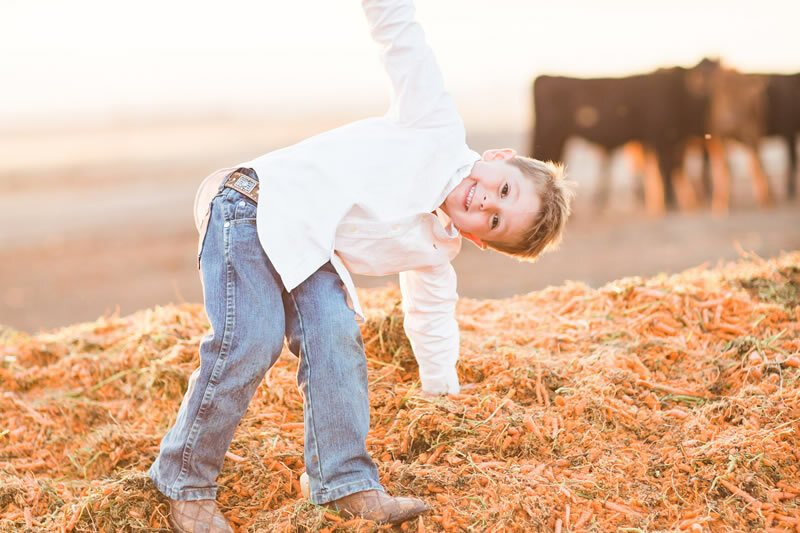 How we raise and feed our cattle goes well beyond the joy of outstanding flavor. 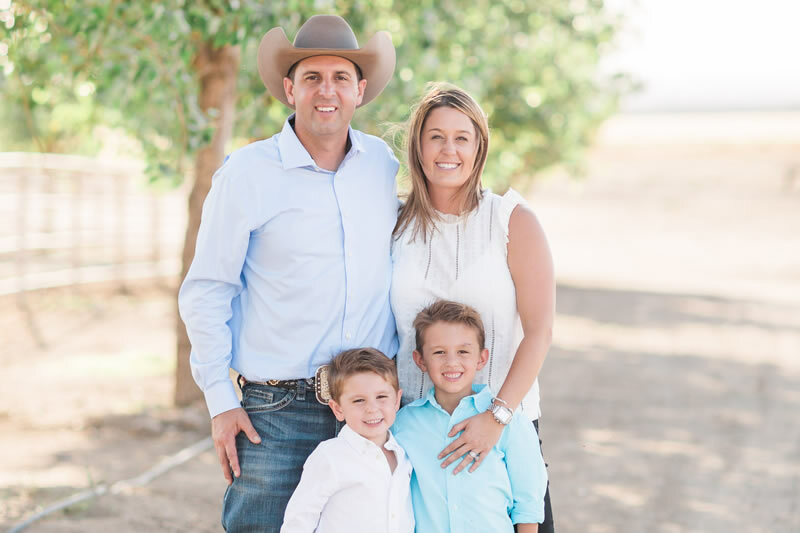 Our farm established high standards years ago and you can be sure we all abide by those best practices. Our cows love the carrots. They are eager to be fed and benefit from our free-range ranch and a less stressful setting. At Santa Carota, we know a healthy diet for our cows means a healthier, better experience for those people who enjoy our world class meats. 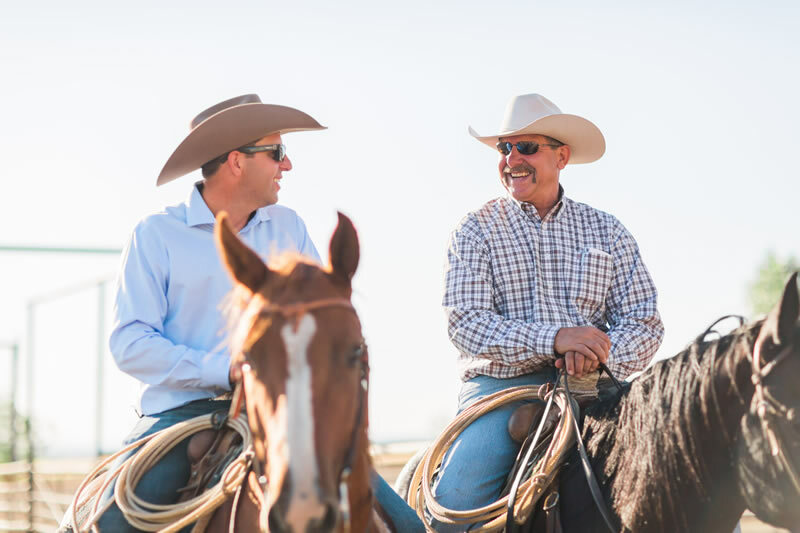 With the growing awareness of our unique ranch and culture, we know that happy cows can mean happier customers. This brings the cycle full circle. 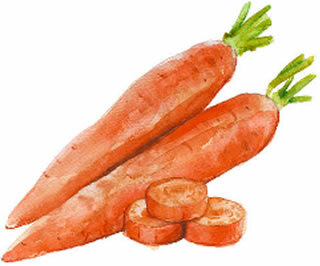 Additionally, our Santa Carota beef is gluten free, hormone free and they’re never fed additional antibiotics. Our remarkable brand is always mindful of sustainability. Seven days a week. As a Scleroderma patient and advocate, healthy living is not a choice but a necessity in my life. The need to eat healthy and still receive the calories and protein I need on a daily basis has been a struggle for many years. When I eat high quality, organic beef I am left with the feeling of a full gut that takes forever to digest. I am grateful to have found Santa Carota beef because I can now eat a more lean, moist and nutritional, gluten free beef, that my body can digest. All that, is on top of the great taste that puts this beef in a class of its own. Thank you, Santa Carota for a game-changer in the world of beef! And we’re happy to answer any questions about the world’s best tasting beef. Because our meat is so juicy and low in saturated fat, Santa Carota cooks 20-30% faster than regular beef. Go Ahead, Ring Our Bell! From time to time we like to partner in events that our clients are holding…While we will always post upcoming events on our social media platforms, we will keep this page up to date so you know when our next Shindig is happening! Copyright © 2019 Santa Carota. All Rights Reserved.